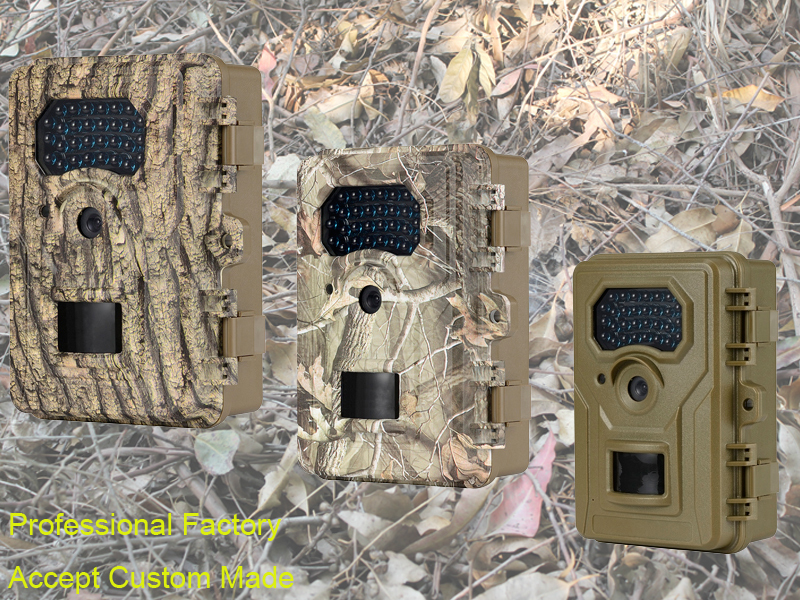 BG-526 deer scouting camera with 0.5s fast trigger speed, 30 black 940nm IR LED with camouflage shell. It provide good hidden condition if put camera at outdoor foreast. 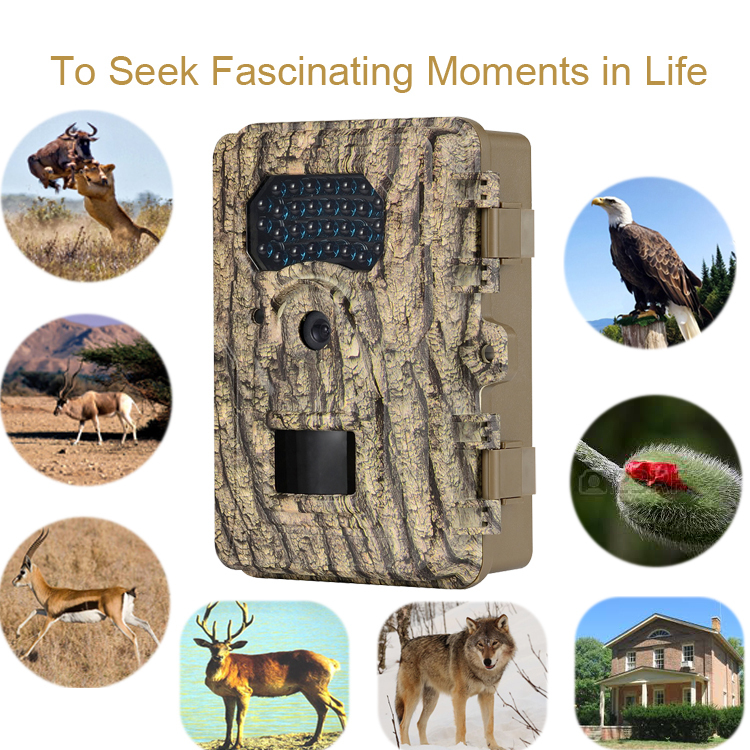 At same time this Hunting Cameras has long 12 months standby time, it`s give you more time for investigate animals. 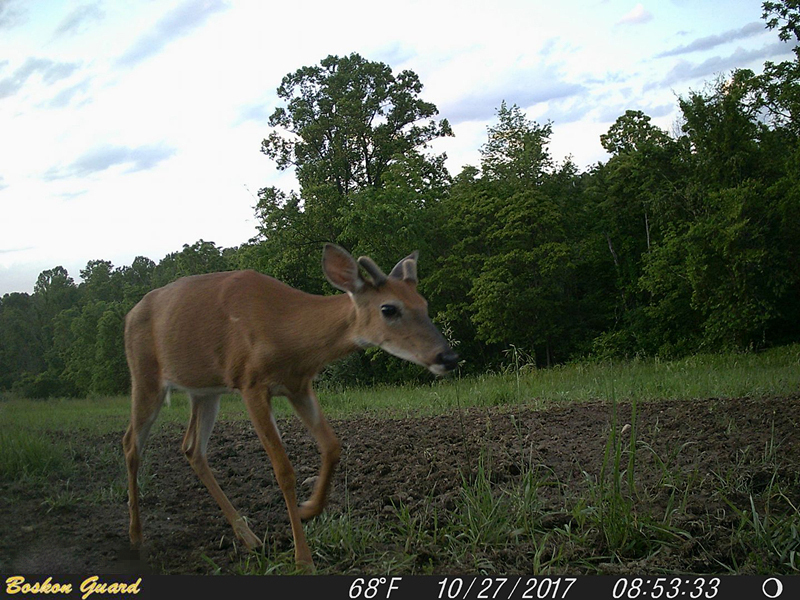 Looking for ideal Deer Scouting Camera Manufacturer & supplier ? We have a wide selection at great prices to help you get creative. 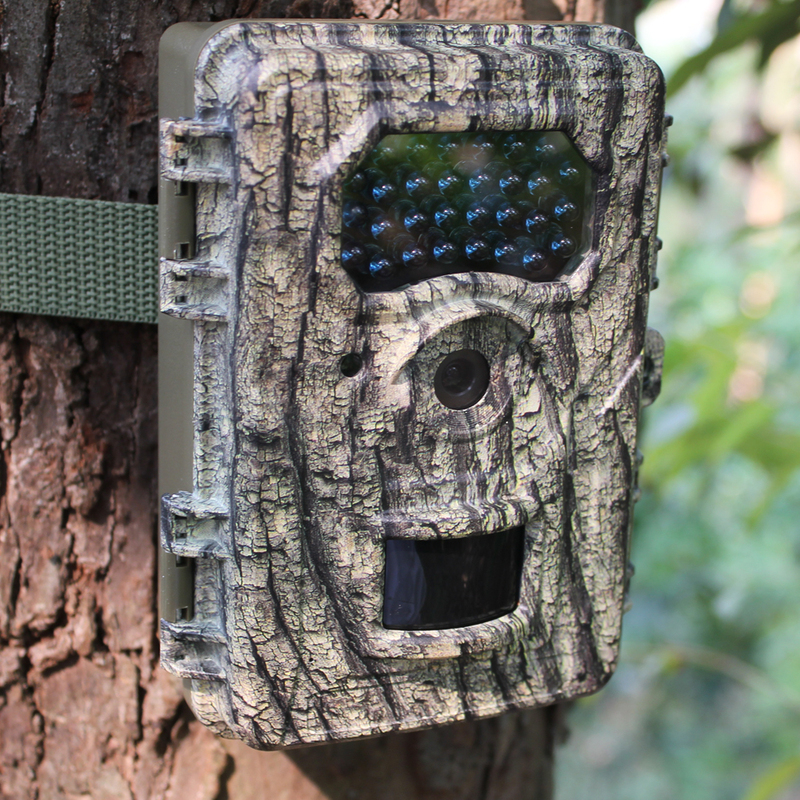 All the Sika Deer Scouting Camera are quality guaranteed. 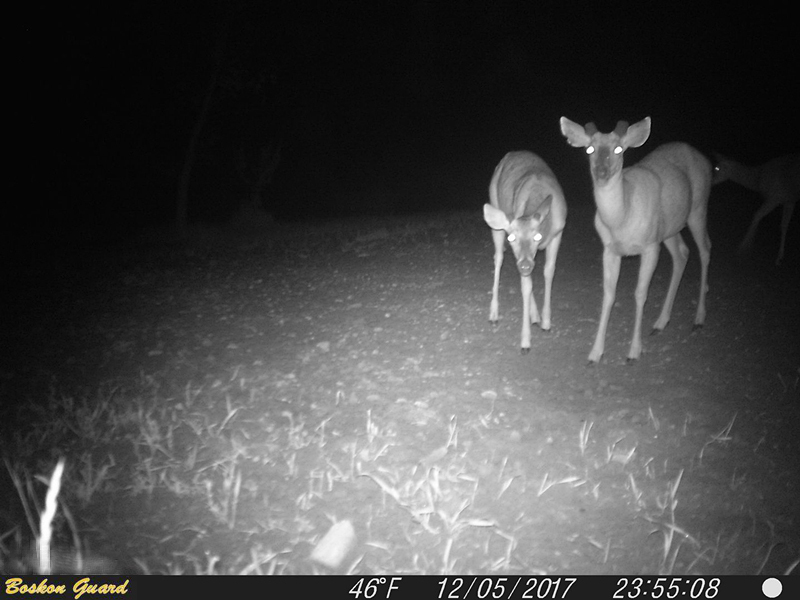 We are China Origin Factory of Sika Deer Scouting Cam. If you have any question, please feel free to contact us.